New Delhi: The Central Bureau of Investigation today arrested former Chief of Air Staff S.P. 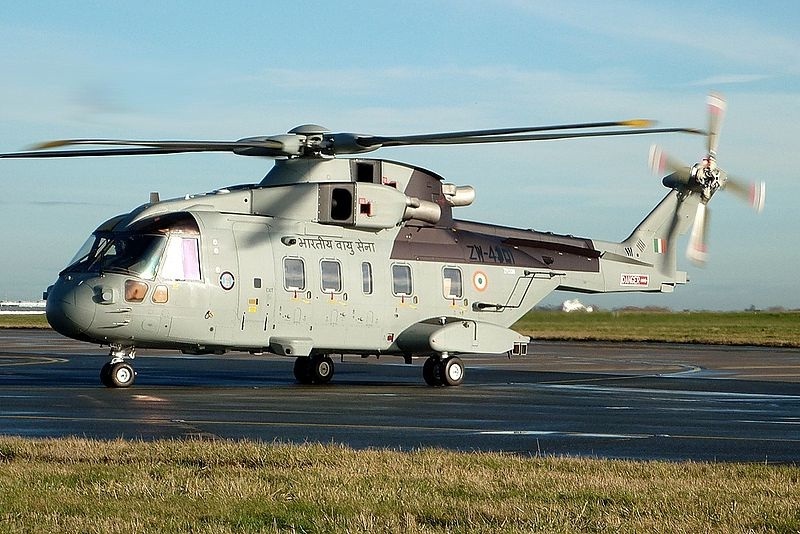 Tyagi, his Cousin and an Advocate/Consultant in an on-going investigation relating to alleged irregularities in the procurement of 12 AgustaWestland AW-101 VVIP/VIP Helicopters from a UK based private company. A case was registered on 12 March 2013 under Section 120B read with 420 of Indian Penal Code and Sections 7,8,9,12 & 13(2) read with 13(1)(d) of Prevention of Corruption Act, 1988 against the then Chief of Air Staff and 18 other accused persons and companies. It was alleged that Chief of Air Staff (CAS) had entered into criminal conspiracy with other accused persons and in 2005, conceded to change IAF’s consistent stand that service ceiling of VVIP Helicopters 6000 mtrs, was an inescapable operational necessity and reduced the ceiling to 4500 meters. Such changes in Operational Requirements (ORs) made the private company based at UK, eligble to participate in the RFP for VVIP Helicopters. It was revealed during Investigation that such undue favours were allegedly shown to a UK based private company by accepting the illegal gratifications from the accused vendors through middlemen and relatives, including his cousin and an advocate. The arrested accused persons will be produced tomorrow before the Competent Court in Delhi.